In this course you will learn the fundamentals of anti-money laundering as it pertains to the Pawnbroker and Dealers of Precious Metals industry. The Certified Pawn Professional (CPP) designation will elevate professional standards and be the recognized mark of distinction among those in the pawn business. Pawn Expo is the only national convention and trade show for the pawn industry. Hosted annually by the National Pawnbrokers Association in beautiful Las Vegas, Nevada, Pawn Expo offers education sessions, networking events, and a trade show featuring over 100 companies, all designed to help new and veteran pawnbrokers strengthen and grow their businesses. The Certified Pawn Professional (CPP) designation was created in 2015 by the National Pawnbrokers Association (NPA) to provide a professional designation for individuals in the pawn industry. The designation will elevate professional standards and be the recognized mark of distinction among those in the pawn business. Make your voices heard! 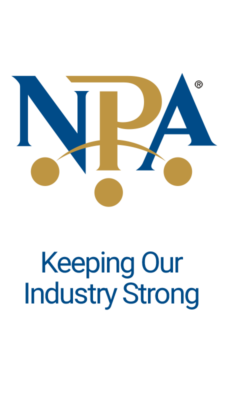 Your participation in the NPA Legislative Conference is more important than ever and crucial in the effort to protect our industry. 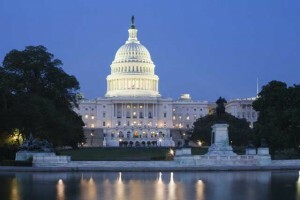 Tell your story to members of Congress and their staff. Who are NPA the Members? NPA members are brick-and-mortar pawn businesses, both large and small. Whether you are opening a new pawn store or you’ve been in the pawn business for many years, own one store or many stores, the NPA is here to help. Why Should I Join the NPA? 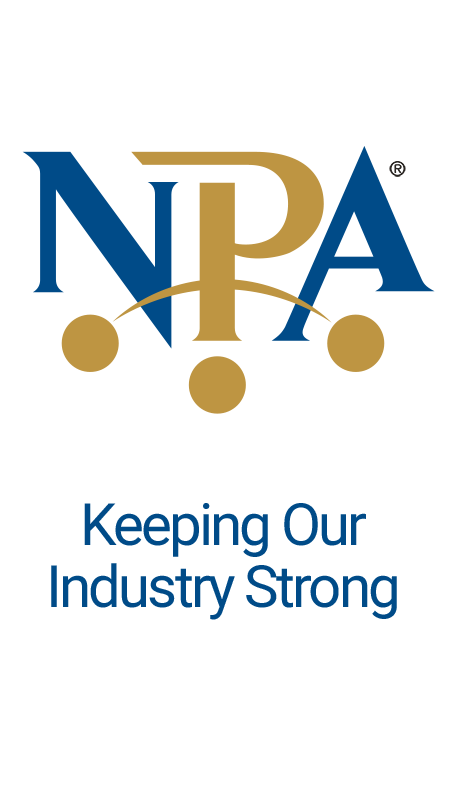 Join NPA as we work together to move the pawn industry forward. It is our goal to partner with you in making your business more profitable. The NPA has received its first attendee for Pawn Expo! Welcome, Israel Laboy! Avery Renshaw is the recipient of a $1000 scholarship from NPA’s Future Business Leaders program. She was sponsored by Shane and Jacqueline Porter, Porter's Pawn, Mountain Home, AR. Also included in the photo are Patrick Shrable, Harrison Bullard, Jeana Hilkert, and James Hilkert. Austin Dale Hipps, center, is the recipient of a $1000 scholarship from NPA’s Future Business Leaders program. He was nominated by Larry and Rosemary Hipps of Larry’s Jewelry & Pawn of Florence, AL. Emily Clark received a $1000 scholarship from the NPA’s Future Business Leaders scholarship program. She was nominated by Carson Jewelry & Loan, Carson City, NV. Pictured (l to r): Anthony Roman, Necia Turek, Emily Clark, Mayor Bob Crowell, Mark Schmidt. Early bird registration rates end tonight at midnight! Register today at PawnExpo.com. Did you know.... Around 7.4% of all US households have used pawn stores.